Don't spend your summer regretting that you missed the Rosslyn Yoga Hikes this past June. Look to the future! In August on Tuesday nights from 6pm to 7pm, Lava Barre will be offering free, outdoor ballet exercise classes in Gateway Park. Lava Barre soon will be opening a fitness boutique in Rosslyn. So if you like the classes, you will have an opportunity to take more in the future. 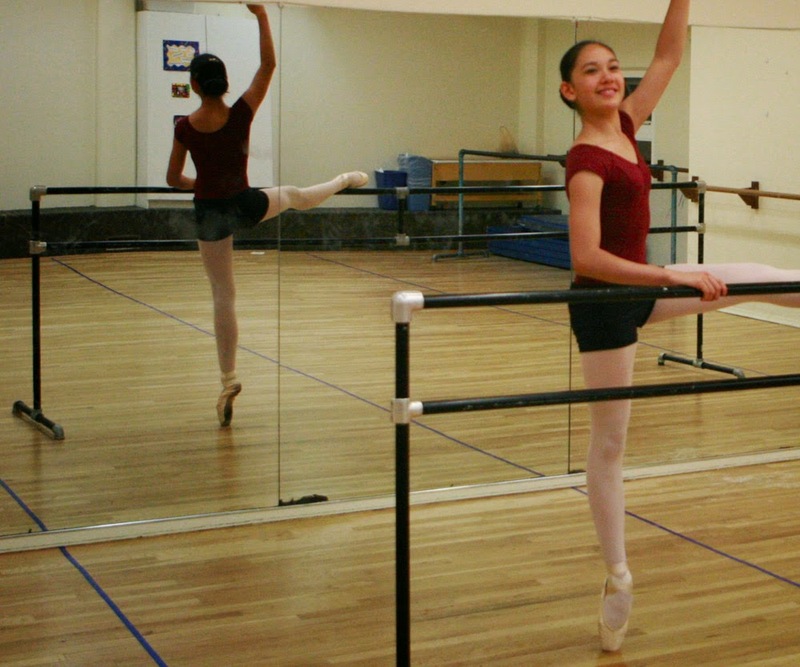 Keep in mind that ballet training is not just for ballerinas. This sort of training can help keep you moving through clouds at age 79. It's also excellent for cyclists looking to build core strength, improve balance, and promote the ability to accelerate explosively in response to an attack. The staff of the Ode Street Tribune should take advantage of these classes. Even though the Ode Street Tribune is a very flexible institution, instilling even more flexibility in the staff might be a good idea. considering that the cost is zero, having the staff of the Tribune attend these class should not result in an increase in subscription price. Today's business headlines indicate that Amazon is continuing to spend and expand even though their profits are very low. I suggest the same tactic for the Ode Street Tribune. Good points. The Tribune is concerned that Amazon might try to muscle into the local news business. The Tribune must be prepared to respond flexibly. The Ode Street Tribune has a significant advantage over Amazon and the Washington Post. That advantage is that some of your staff has intimate knowledge of the wisdom contained in the series of publications entitled “Carnival of Bureaucrats”. This should enable you be nimble and fast moving in comparison the slow moving bureaucracy in Amazon and the Washington Post.